Going to RT? Lucky you! Be sure to Check out C.J. Redwine--Here's an Interview! IS THIS YOUR FIRST TIME READING ORPHAN QUEEN????? 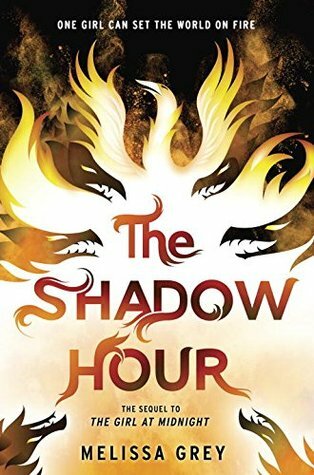 The Shadow Hour looks interesting!! 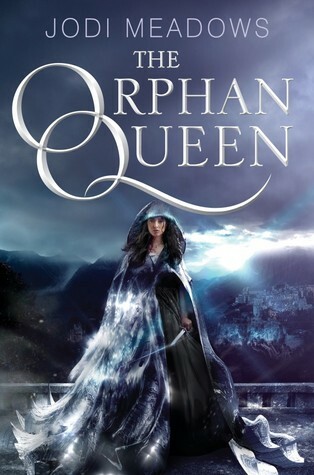 I liked The Orphan Queen. I hope you do too. Thanks for visiting my blogs. Happy reading! I haven't read any of these. The Orphan Queen and Warrior Witch are two I would like to add to my shelf. Now, I want a cookie! 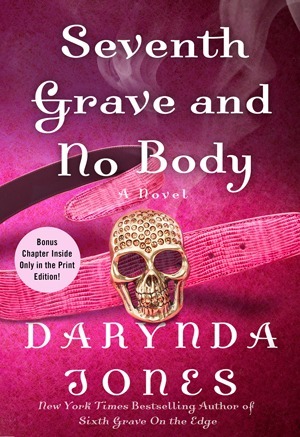 And I want to read this book while eating a cookie!